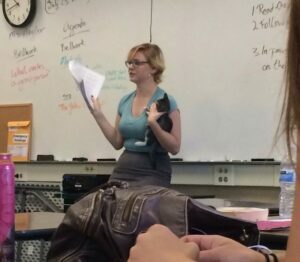 10 Teachers Whose Professional Skills Are Beyond Awesome! Oh, I wish I had such a teacher when I studied. With modern kids constantly browsing through their phones, it can be hard to remain alert and focused as you try to inspire them on a daily basis. 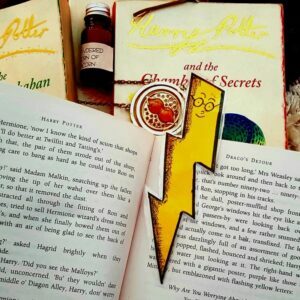 Teachers are keen on returning the feeling of being eager for the books, but they are constantly facing challenges they have to overcome in order for the kids to become interested. They have already tried different methods, available in high schools and universities, including friendly attitude, moral support and motivation that would make the students go ahead without thinking about the efforts that they are putting into studies and everyday training that includes repeating the same material again and again. This is the reason the following compilation is intended to show that you need to be really creative in order to please the students and make them eager for knowledge. Here are the best examples of teachers that are doing their best to keep the youngsters. Their professional talents are amazing! 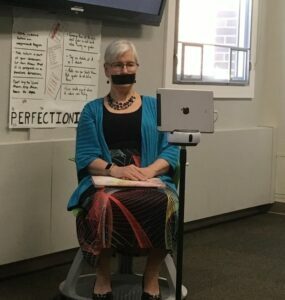 This professor does not wish to distract the presenters, so she duct tapes her mouth on purpose! The teacher at school came up with a secret handshake that is meant to make every student feel special, and it seems that he has achieved the goal. 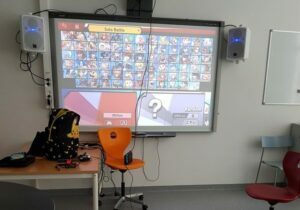 This is the room every student can go to once they complete the task. What a clever invention! When the kittens that have been running around the school were finally put in one room, the teacher scooped up the fellow and proceeded with the lesson. If you are an art teacher who also has a literature class, you have to be creative even when it comes to bookmarks. 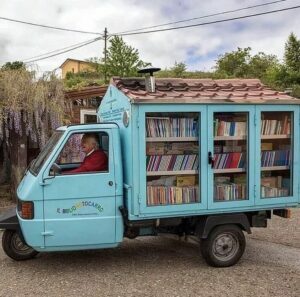 The teacher who is already retired decided to encourage reading among students, so he turned his truck into the library on wheels. 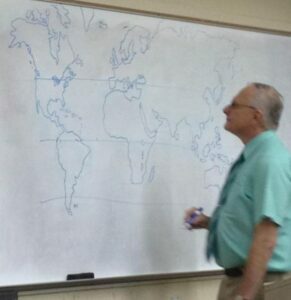 When the geography teachers do not have the map, they draw one on their own. 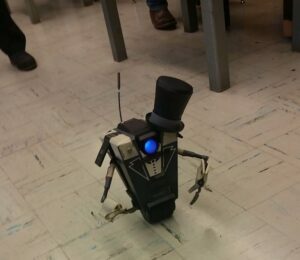 This robot is currently helping the teacher, and we can’t get enough of the photo! 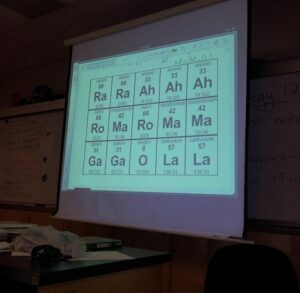 When your teacher has a sense of humor, everything becomes funny! 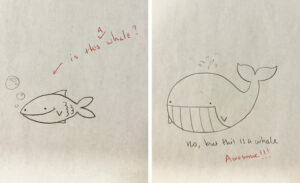 The teacher makes comments on the student’s doodles, and this is simply hilarious!